A Millitary Sniper by the name of Quinn McKenna finds a Predator and defeats it in battle, retrieving its armor and sending it off to his son, Rory McKenna. Quinn is then arrested by the US Government and is brought to a Prison Bus where he meets a group of fugitives, this group consists of Ex-Marine Nebraska, Veterans Coyle and Baxley, Helicopter Pilot Nettles, and Ex Marine Lynch. 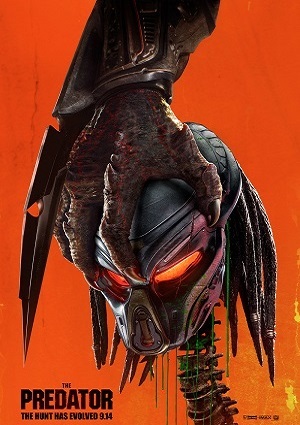 The Predator escapes Captivity and hunts down Rory and it’s now up to Quinn and his new team to stop the Predator and save his son from certain death.